What are the best gifts for a 14 year old girl? When I asked my 14 year old granddaughter, she quickly replied, “Makeup, music, and money.” I insisted we find gifts that could be wrapped in pretty packages — I am the grandma, and that is my choice. This page is packed with ideas from both of us, so do keep scrolling. Makeup for 14 Year old girls — I would be hesitant to buy makeup for a 14 year old without input from the parents, but I do know that the Neutrogena BB Tinted Moisturizer is a perfect light first foundation of sorts. If my 14 year old daughter or niece or granddaughter requested makeup, the Neutrogena tint would be my choice. Add a light pink nail polish, a lip gloss and a small makeup case. gift card s. While gift cards do not come in beautiful packages, the teens really do enjoy having gift cards on hand. The best gift cards for kids this age include movie theaters, music, and local restaurants. 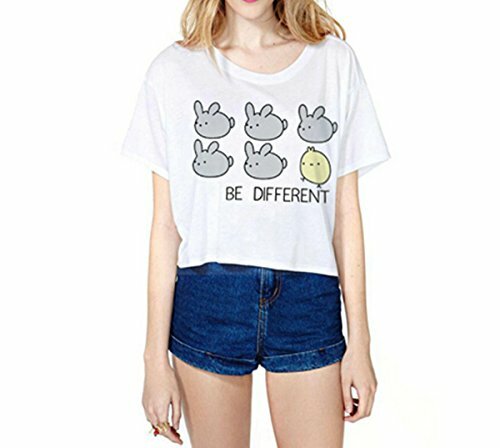 Read on for Jessica’s top suggestions of gifts for 14 year old girls. 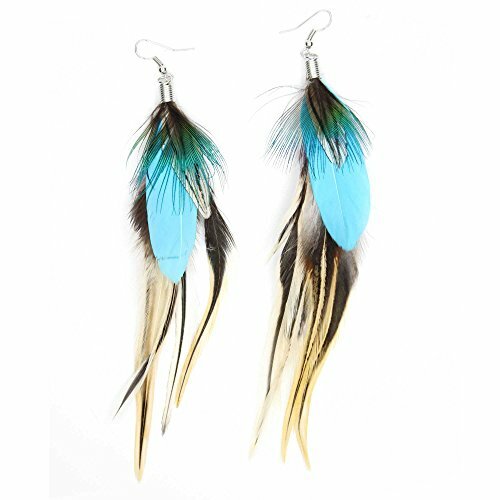 Your 14 year old girl will delight in gifts of earrings or crossbody bags. 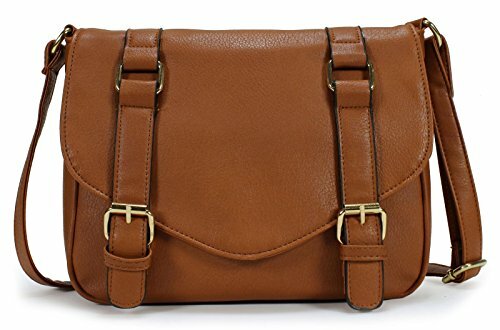 A girl simply can’t have too many pairs of earrings and she needs those crossbody bags to keep track of all of her important stuff. 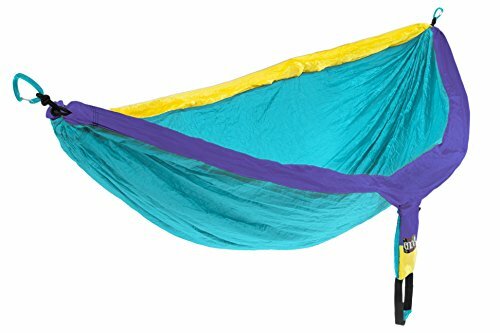 If your teen loves the outdoors, these new hanging hammocks are a super gift. Perfect to take to camp or for sleepovers, the hammocks are lightweight and durable. Jessica says she can easily set up her portable hammock on an upcoming camping trip. She also enjoys using it in her room and out in the yard for private reading. portable hanging hammock — they took some fun photos. The hammock supports up to 400 pounds. I am sure glad. Kids love selfies! The hammock folds and stores easily in its own pouch, so it’s ready to go at a moment’s notice. 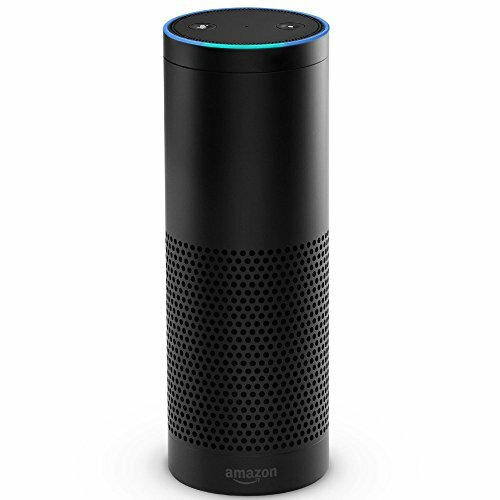 The Amazon Echo is a super gift for any age, but especially young teens. What does the Amazon Echo do? The Echo responds to voice commands to set an alarm, set a timer, play favorite music. And the best part is that there is no monthly fee. The Echo can access music from Amazon prime, I Heart Radio and Pandora. The Echo is not portable, but it is the perfect accessory for her bedside table. 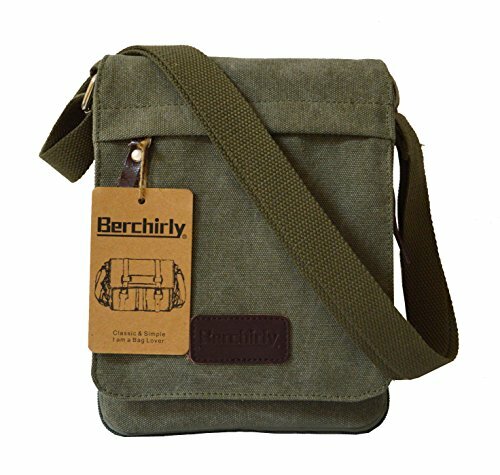 If you are looking for a new electronic gift, this is a good one. We have the Echo here and love it. When the teen grands are here, they use it for trivia questions and weather reports. But we mostly use it for music. With some additions and electronic experience, the Echo can be trained to turn on lights, too. Teens who enjoy experimenting with electronics will enjoy learning and experimenting with an Echo. 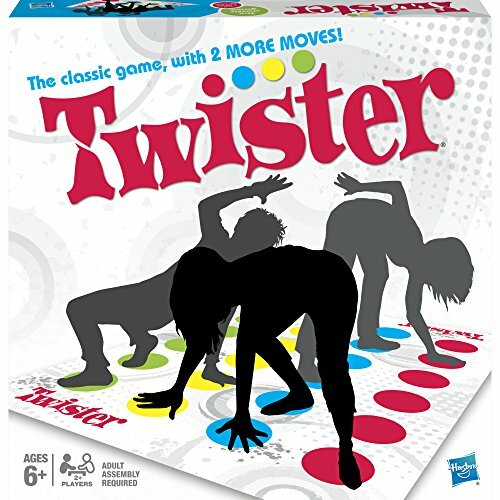 Twister is still the most popular game among the younger teen set. An old favorite, Twister always brings laughter and fun. This game is a must have for sleepovers and birthday parties that involve young teens. Be prepared to take some great photos. Watch the video below to see how kids play the game of Twister. Our middle schoolers were recently introduced to Bubble Soccer at school and they absolutely loved it. 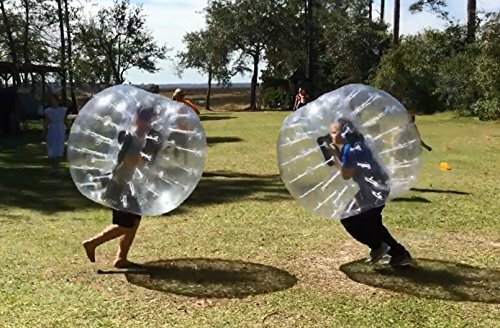 The youngsters don their giant plastic bubbles to play bubble soccer. I think order is pretty much lost at that point as the kids simply enjoy running and bouncing into each other. But if you think you can maintain control enough for a real game, go right ahead and try. To me, it’s just great outdoor play for this age group and so much fun to watch. Your 14 year old would enjoy a set of two of these bubbles — to enjoy when friends are visiting, or even to play with the neighborhood kids or their siblings. Mom and dad might even want to suit up and have some fun. 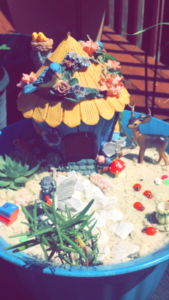 Granddaughter and I have had such fun creating fairy gardens this summer. If your young teen enjoys gardening or decorating, she will love this. Give her all the supplies she needs and then create a fairy garden with her. She will probably want to make 2 or 3 fairy gardens. potting soil , a fairy house and a beautiful fairy, of course. After those basics, you can add just about anything. There are wonderful kits with delightful tiny swings, mushrooms, flowers, hedgehogs, rabbits, puppies, deer, pigs, raccoons, bridges, and pathways. Believe me, once you get going, you will rebuild that fairy garden with each new find. The best thing we purchased was a group of accessories in one package. We had such fun with those little items. small cacti at the local nursery to give the garden some greenery. Choose plants that will not overtake your fairy garden. Note: one of the best gifts for a 14 year old girl is a project you can enjoy together. She may forget the other gifts, but she will never forget your time together. 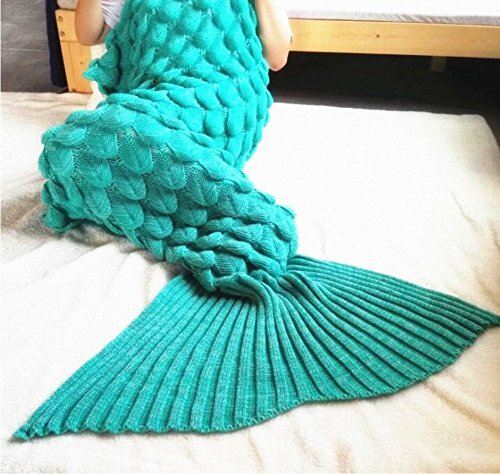 Update: Our 14 year old granddaughter was visiting here last week and added one more thing to her wish list — a mermaid tail blanket. I had not even considered those blankets but obviously the teen girls think they are really cool — and by all means, if one has one, then all her friends must have one too. 14 year olds seem to collect tee shirts. They love bright colors and shirts with a message. 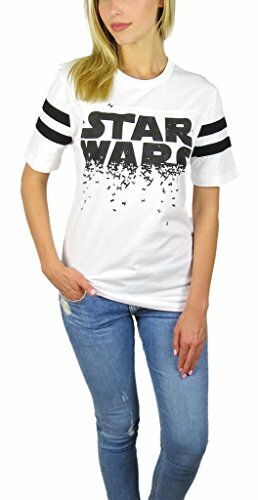 Some teens are Disney fans and others love Star Wars. 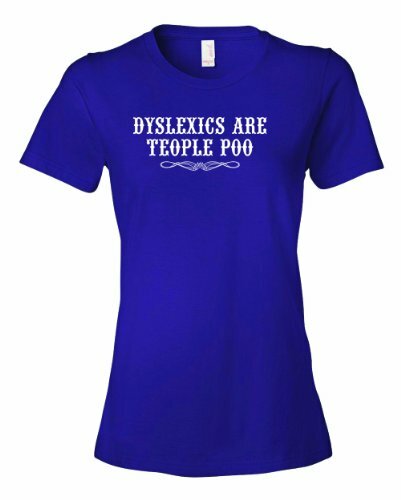 You can always add a tee shirt to your 14 year old’s birthday gift. 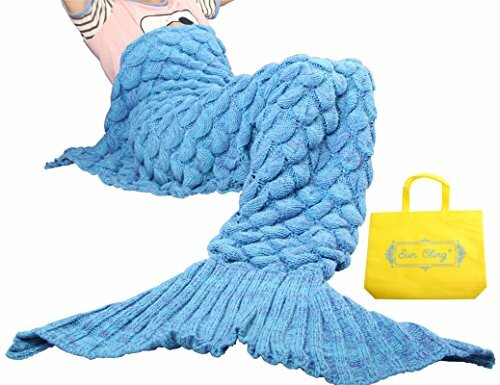 Search Amazon for Unusual School Related Gifts for a 14 Year Old Girl — right here!